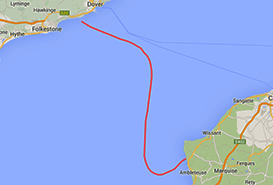 recognised to authenticate cross-channel swims. ...the total number of successful CSA swims. More people have climbed Mount Everest. 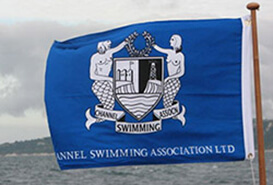 The Channel Swimming Association was founded in 1927 and is internationally recognised to observe and authenticate channel swims. 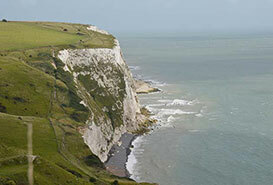 Read our step by step guide on how to swim the English Channel with the Channel Swimming Association. Book your CSA Registered Pilot as early as possible, to get the best tides and optimum window. Follow the live positions of our vessels. 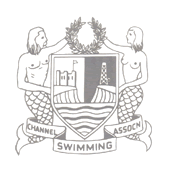 Search all 2373 successful CSA swim results since 1875. What are neap tides and why are they important? 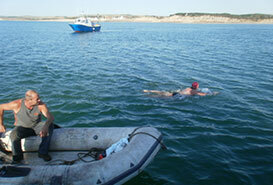 Why are the coastguards involved in my swim?